Hotels near Cardiff City, Cardiff City Stadium - We offer a wide range of hotels near Cardiff City from cheap accommodation to upmarket luxury hotels. Search our database of hotels to find the lowest rate for your stay near Cardiff City. Remember we dont charge upfront you pay on departure from the hotel. 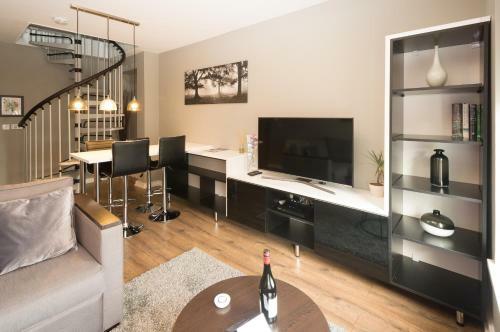 Featuring free WiFi, Aaron Wise Apartments offers accommodation in Cardiff. Cardiff Millenium Stadium is 300 metres away. The accommodation is fitted with a flat-screen TV, Blu-ray player, and DVD player. 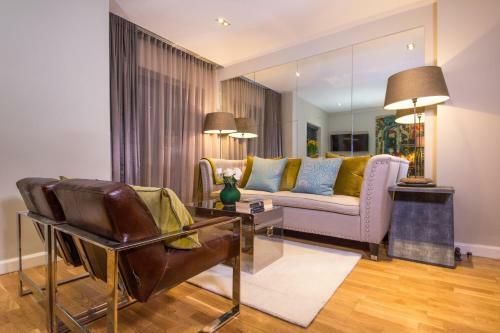 Featuring free WiFi, Plas Gwynt Mews offers accommodation in Cardiff. The SWALEC National Cricket Centre is a 5-minute walk away from the property. . Private parking is available on site. All units have a seating and dining area. 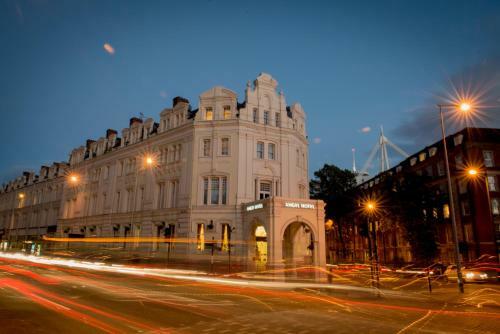 Situated between the Principality Stadium and Cardiff Castle, this hotel is a perfect base for business and leisure guests. A large car park is available to guests.